Dave is one of the most intriguing figures in Southern history. His handsome jars began to be appreciated by collectors several decades ago, but until recently little was known about his life. Because he was a slave potter, some modern enthusiasts call him Dave the Slave or Dave the Potter. He was known during most of his lifetime, however, simply as Dave. Several years ago I discovered that this talented man had been owned by my South Carolina ancestors. 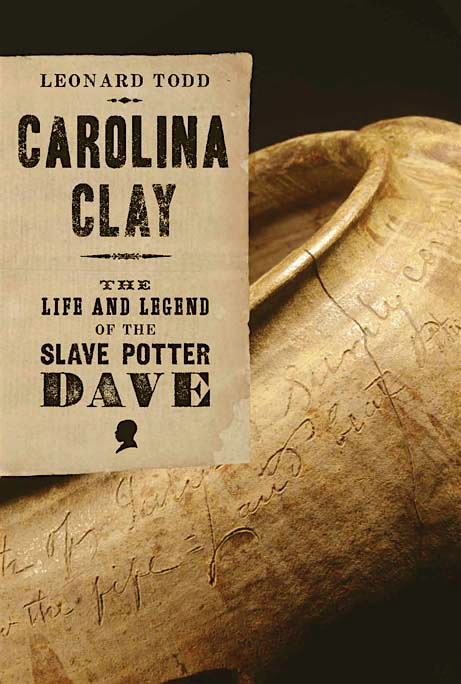 I tell the story of Dave and these men in my new book, Carolina Clay: The Life and Legend of the Slave Potter, Dave. Published by W. W. Norton, it is available in bookstores nationwide. You can also order it on the Internet at Amazon.com, Barnes and Noble, and Powells, among others. As you explore this site, you'll find more information about the book, about Dave, and about me. Please feel free to contact me. I'd be delighted to hear from you! 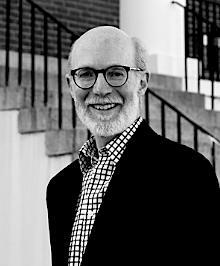 Photograph of the author in front of the Edgefield County Courthouse by Tricia Glenn.